The Fund seeks to gain exposure to global equity markets through complementary factors within a risk-managed framework. 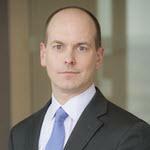 It strives to outperform global market indexes over a full market cycle with a comparable level of risk. With over $1 trillion in client assets under management, Wellington Management serves as an investment adviser to more than 2,150 institutions located in over 65 countries. Wellington's expertise is investments - from global equities and fixed income to currencies and commodities. The firm's most distinctive strength is its proprietary, independent research, which is shared across all areas of the organization and used only for managing client portfolios. 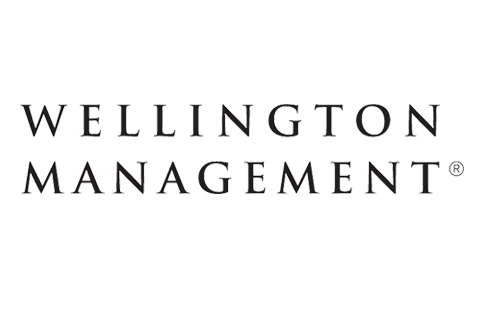 Wellington Management Company LLP was founded in 1928 and is based in Boston, Massachusetts with additional offices in Radnor, Pennsylvania, San Francisco, California, Marlborough, Massachusetts, and Chicago, Illinois. The MSCI AC World Index (net) is a free float-adjusted market capitalization-weighted index that measures equity performance of developed and emerging markets. The index is calculated on a total return basis with net dividends reinvested. The index is unmanaged, its returns do not reflect any fees, expenses, or sales charges, and is not available for direct investment. Geographic Concentration: Events negatively affecting the fiscal stability of a state, country, or region will cause the value of the fund's shares to decrease. Because the fund concentrates its investments in a state, country, or region, the fund is more vulnerable to those areas' financial, economic, or other political developments. Equity REITs: The fund may be negatively affected by factors specific to the real estate market, including interest rates, leverage, property, and management.